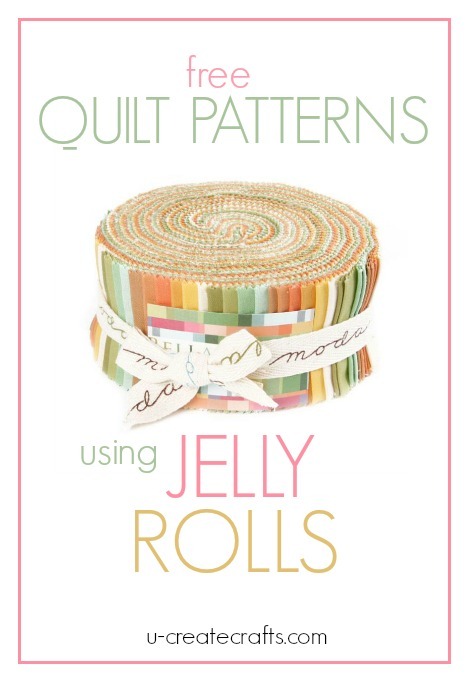 I’ve shared many different quilt patterns using jelly rolls, charm packs, etc….and today is all about the layer cake! 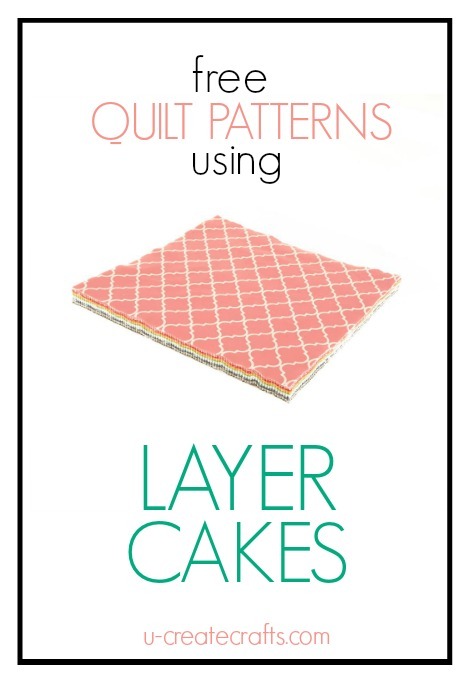 Don’t know what a layer cake is? 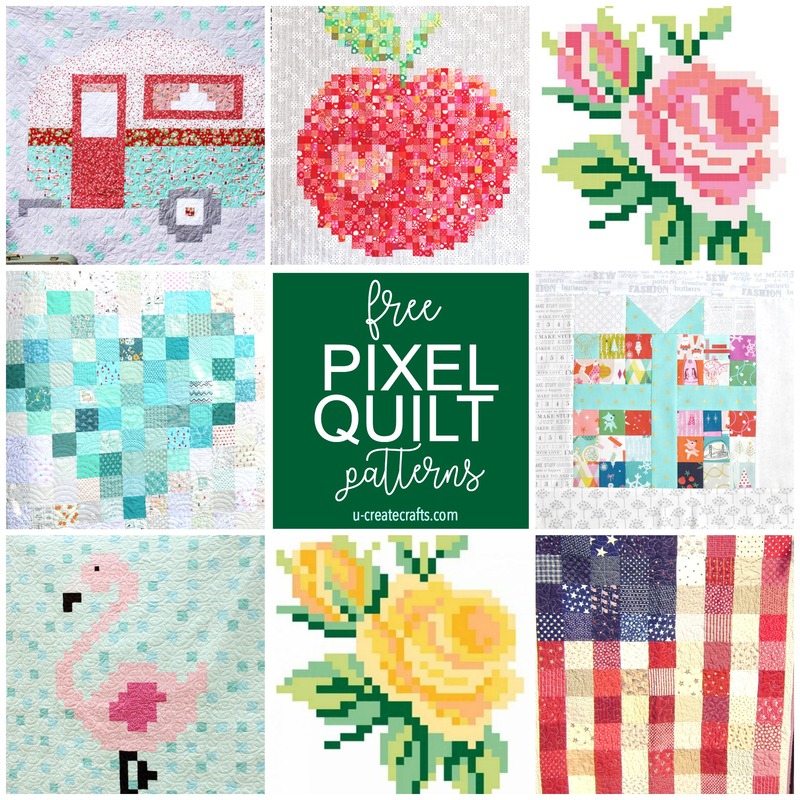 It’s known in the quilting/sewing world as a pre-cut square of fabric that measures 10″x10″ and they come in packages that are beautifully coordinated for you! 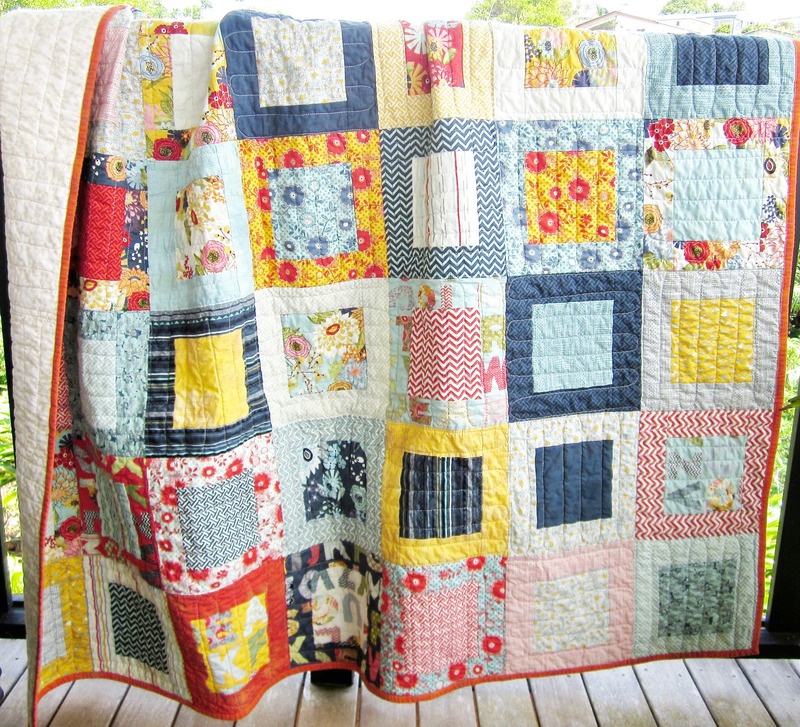 Everything about this quilt is just beautiful. The fabric choices, the design, size, etc. 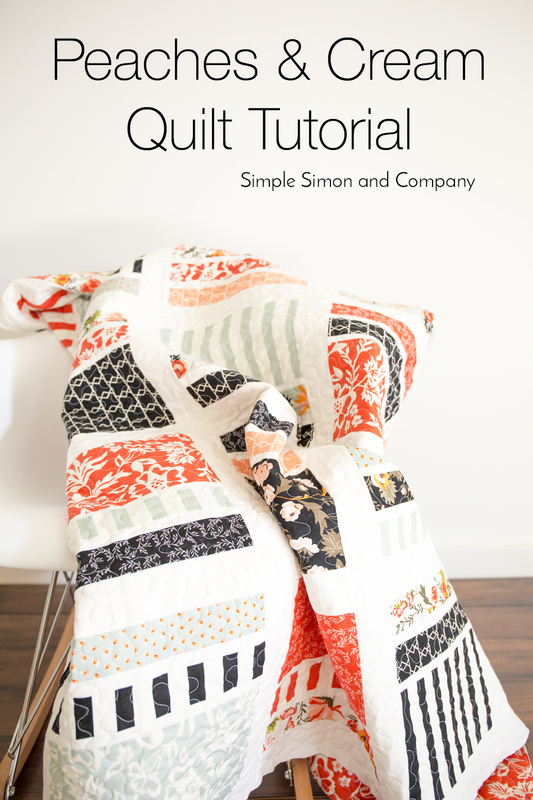 Peaches and Cream Quilt Tutorial by Simple Simon and Co. 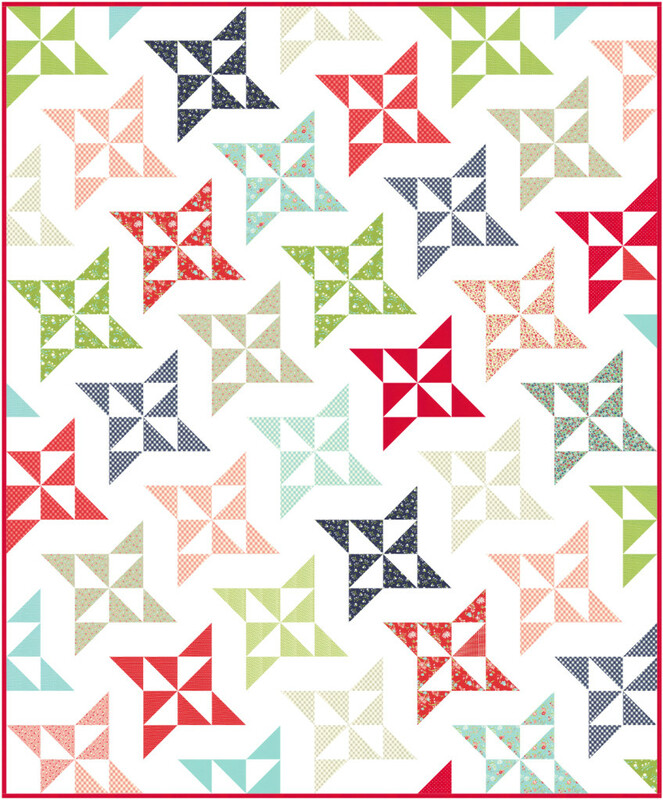 Create this “pinwheel with a twist” quilt using half triangles! Very pretty! 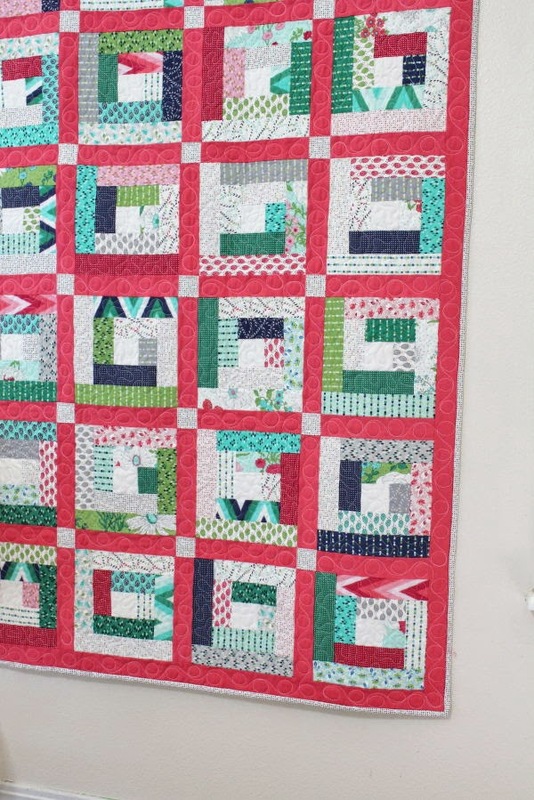 Go colorful with crisp, white lines to create this fun quilt! 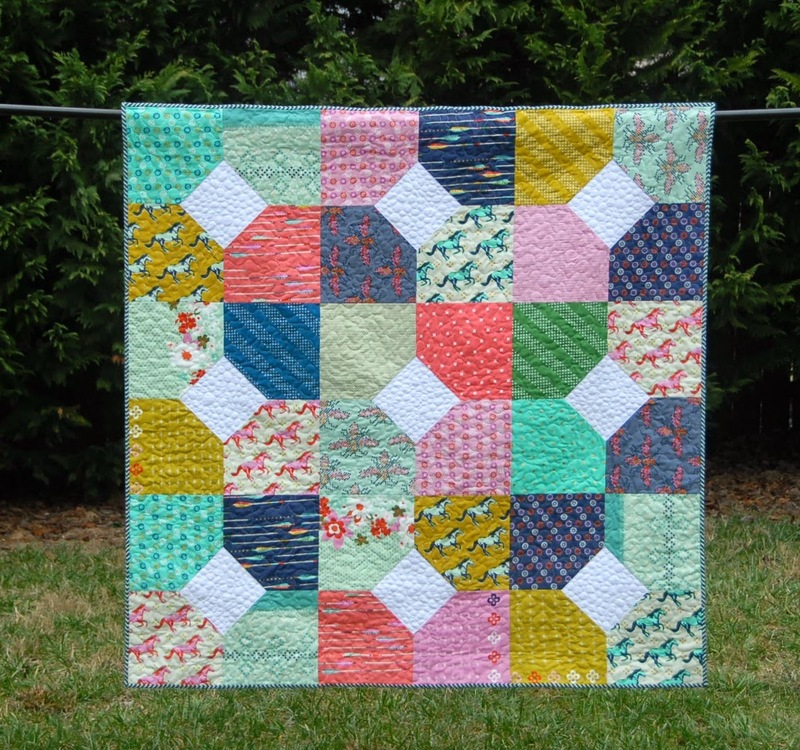 Grab your favorite layer cake and charm pack to make this “precious” quilt. How fun is this large box within a box style? 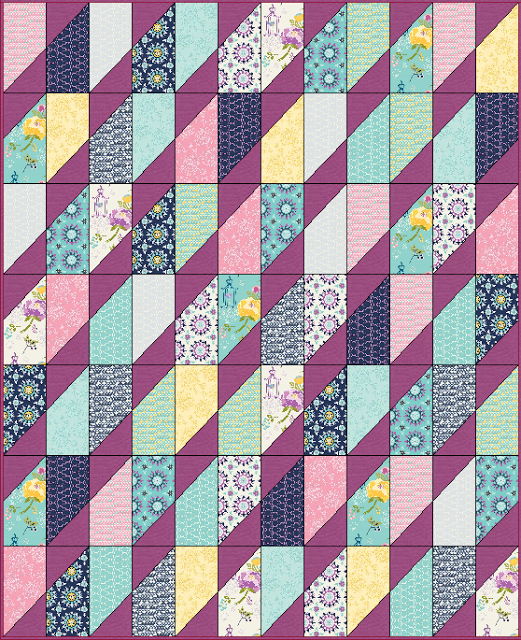 Fun fabrics that give it a vintage flair, too! 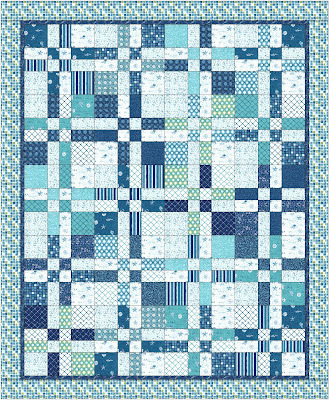 Beautiful hues of blue make this quilt design so relaxing. 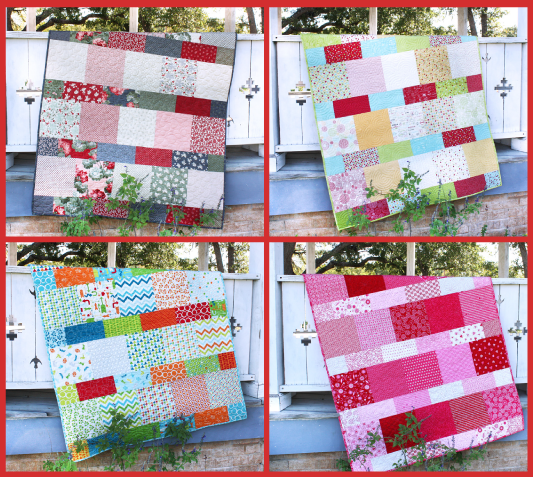 One fabulous quilt tutorial done in four different fabrics to give them each their very own look! Who else loves all of this white space? 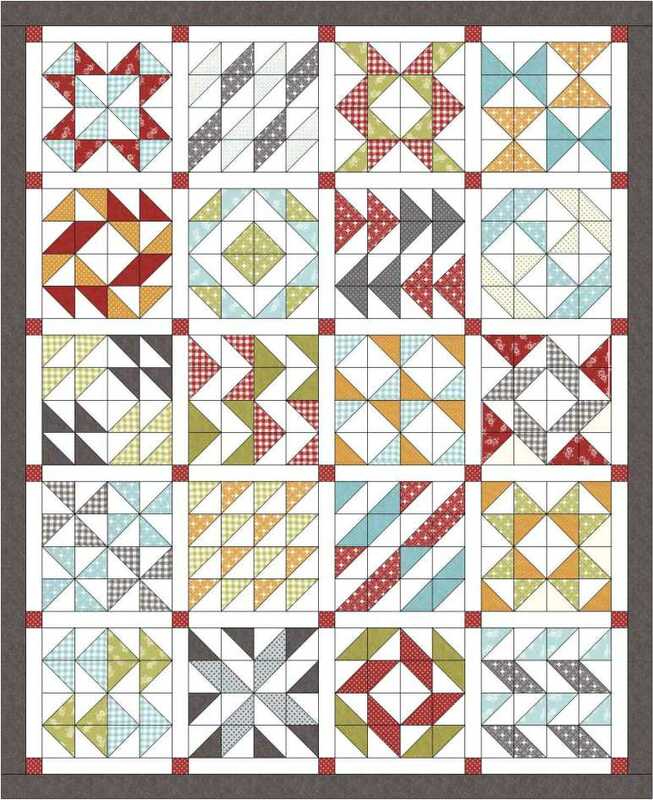 I love the clean, crisp feel of this quilt design. 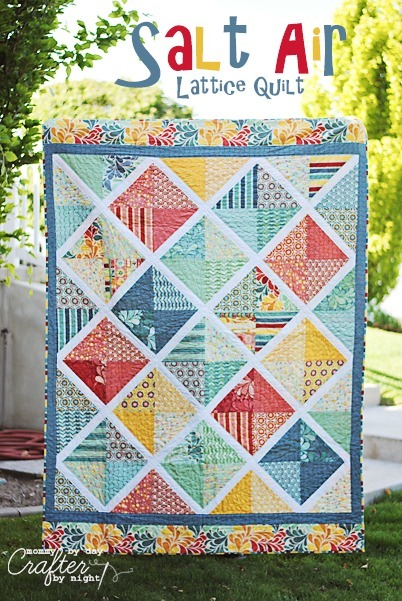 Every quilter loves a log cabin design and this version made with a layer cake does not disappoint! 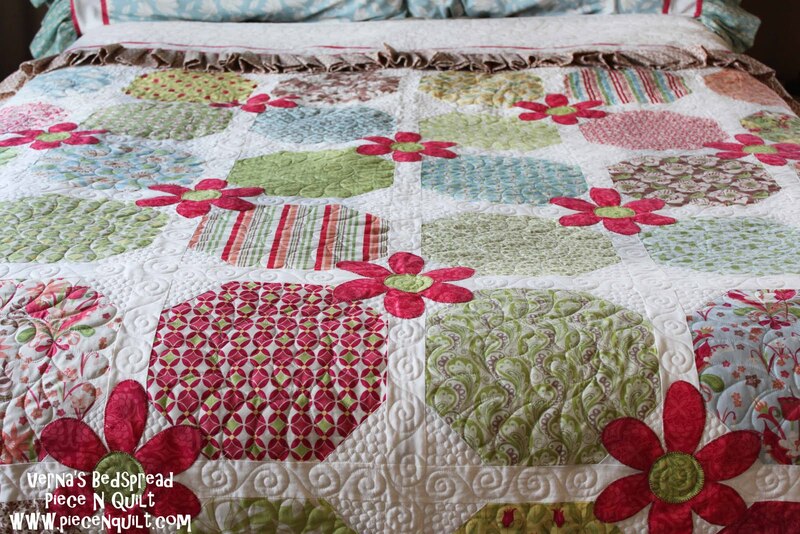 Add beautiful applique flowers to your quilt using this technique by Piece N Quilt! 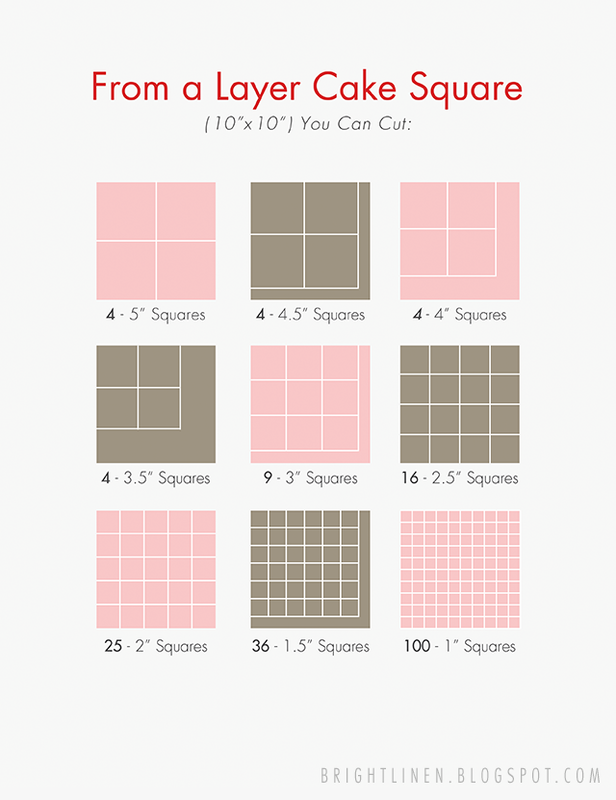 BONUS: You might also love this guide on the different ways you can cut a layer cake square! 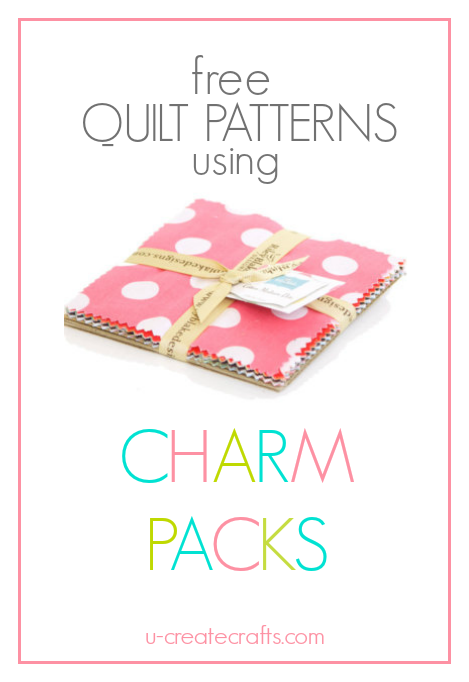 Be sure to check out our other quilt collections!